These 10 sheets were designed just for you. 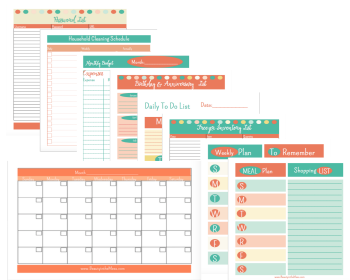 An essential life organizational bundle designed to help you take your life back. These 10 sheets were designed just for you. An essential domestic science bundle designed to help you take your life back.